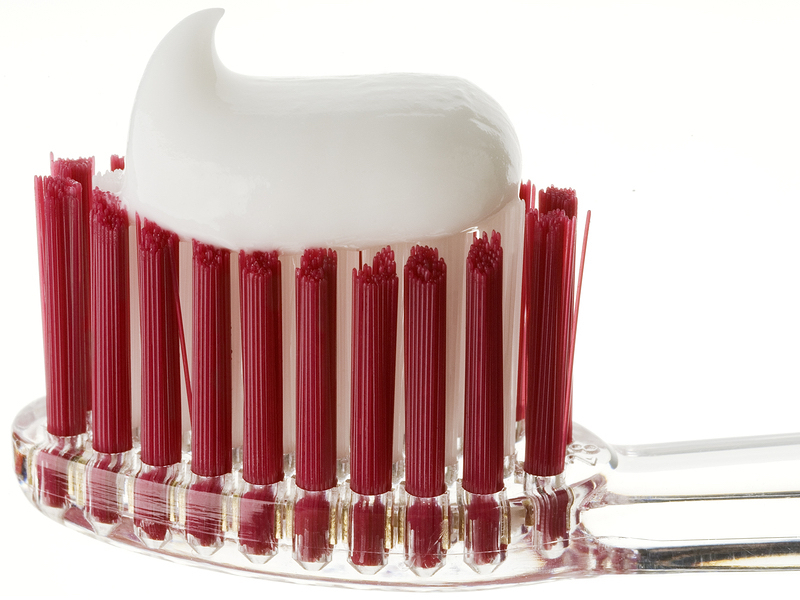 Because of the abrasives, soft toothbrushes are perfect for proper brushing. Harder bristles frequently put the enamel and gum line at risk. When the gum line recedes from aggressive brushing (or any other cause) a patient may experience tooth pain, increased buildup and decay, tooth structure weakening and ultimately tooth loss. Of course remineralization is promoted by the fluoride contained in the paste. Remineralization is best achieved when the paste has been rubbed around on all surfaces of all teeth in the entire mouth. This takes time. This is why there are plenty of methods on the market to assist in sticking to 2-3 minutes of brushing. Flossing is important and rounds out the 5 minutes each day that can give you healthy, pain free chewing for years and years to come. This informative article brought to you by Vanguard Dental Group, Derry’s caring dental clinic. We are enthusiastic about dental education and confident smiles for all. Drs. Rothenberg and Moskowitz has been serving the good people of the Chester, Londonderry, and Salem areas since 1999. Reach us at 603-435-1482 or https://www.vanguarddentalgroup.com/about-vanguard-dental-group/. Discover the affordable cost of dental work, ask us about our dental payment options, accepted insurance companies, and dental repairs offered to embrace your own dazzling smile. And brush well until we see you, it will be worth every foamy second!